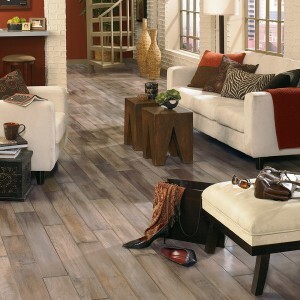 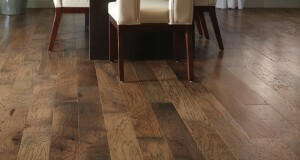 Mannington | PriceCo Floors, Inc.
PriceCo Floors is happy to be a dealer of Mannington Hardwood floors. With hand-crafted, exotic and classic looks, Mannington is sure to have a style that fits the look of your home. 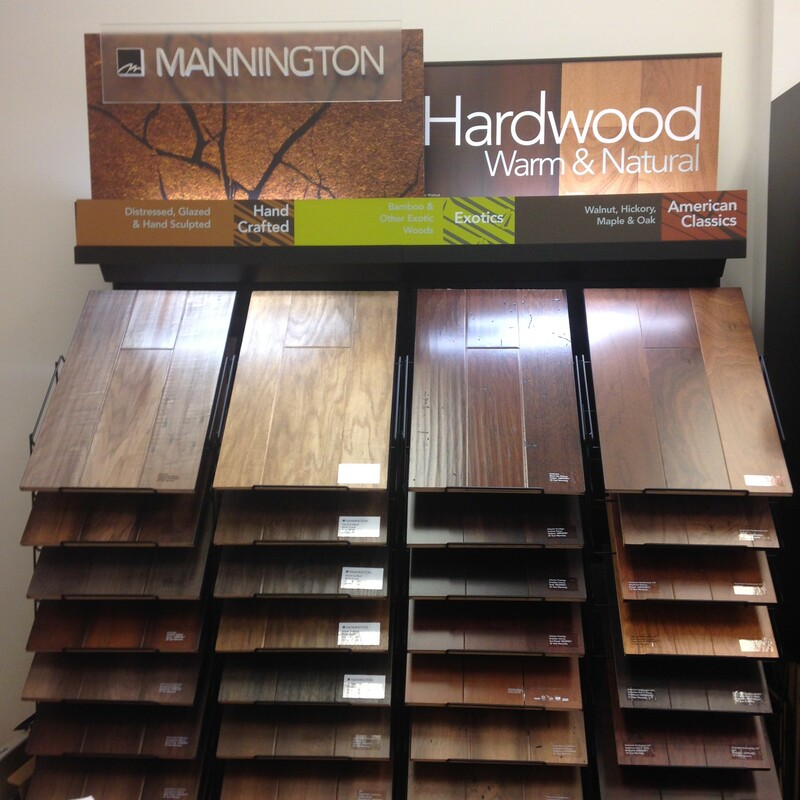 Stop by our Laurel showroom today to take a look at the wide variety of flooring we have to offer or call our office at 301-317-6220 to arrange a free, in-home estimate.